National Benefits Programs provides supplemental benefits for all hospital and clinic workers across the United States! They are good for you and your immediate family, and they come at no cost to you. 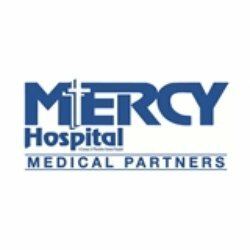 Before you call us to find out more about our programs, feel free to check out a sample of the many endorsement and acceptance letters we receive from hospitals and clinics. Listed is an informational flyer for the Carolinas Healthcare Systems, whose employee receive supplemental benefits from the NBVP. Here is the acceptance letter to the National Benefits & Vehicle Programs from Mount Sinai Medical Center in Miami Beach, Florida. This is the acceptance letter from Mercy Hospital in Miami, Fl, to the National Benefits & Vehicle Programs supplemental employee benefits. 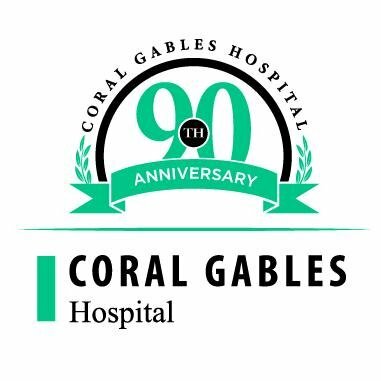 Listed is an acceptance letter from Coral Gables Hospital in South Florida to the NBVP supplemental benefits programs.